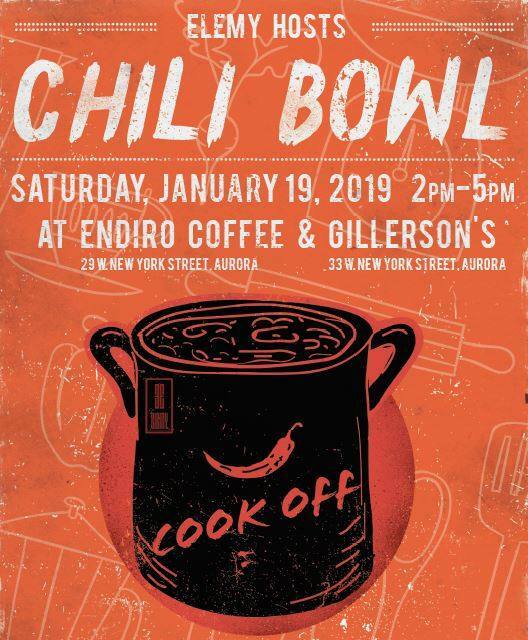 Join us on Saturday, January 19th, 2019 for the SECOND ANNUAL ELEMY CHILI BOWL benefiting World Relief DuPage/Aurora! 100% of the ticket sales will benefit World Relief's life-changing services for refugee and immigrant families here in DuPage and Kane Counties. 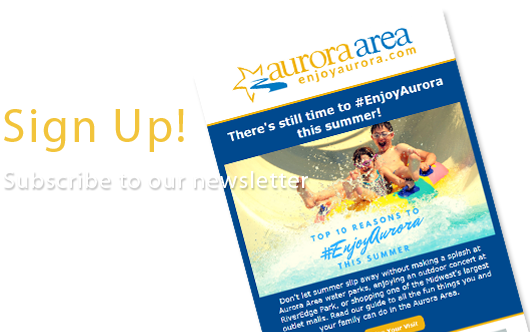 For $15 per person, with children 8 & under FREE, receive one sample cup of chili from each of our competing restaurants and then help us choose the winner by voting for your favorite! Featuring chili from Gillerson's Grubbery (Aurora), Endiro Coffee (Aurora), Beebee's Deli (Aurora), Tredwell Coffee (Aurora), and more!